Sachin also scored a century two days later on his 25th birthday in finals to win the title for India. Batting maestro Sachin Tendulkar has turned 45 on April 24. There is only handful of players to have scored centuries on their birthdays and Sachin Tendulkar is one of them. However, his more famous century came two days before his birthday and Sachin recently recalled his brilliant ‘desert storm’ century against Australia in Sharjah 1998. India needed at least 254 runs to make the final on better run rate after Australia had put up a sizeable total of 284. Then came a desert storm, with India on 143/4 in 31 overs. 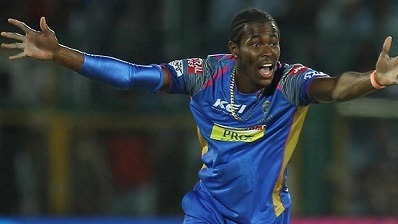 India then required 237 runs in 46 overs to enter the finals. 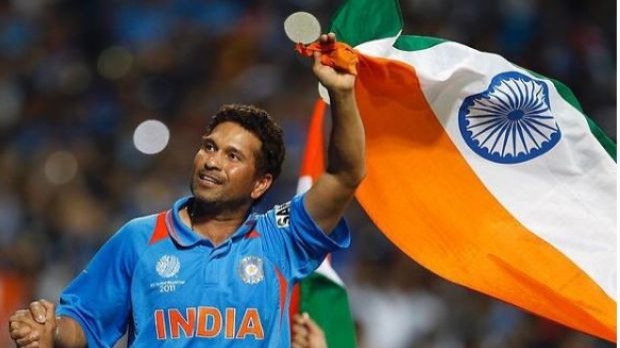 Sachin scored a masterful 143 to guide India into the finals of the tournament, to be played on his birthday, April 24. “But all that happened and we went to the dressing room and the target was reshuffled and a fresh target was given to us. One thing that was going on in my mind was that we need to win against Australia because if we qualify for the finals, having beaten them in the earlier game we would get them to think,” he continues. Sachin scored 134 on his birthday, on April 24, 1998, in order to guide India to the title against Australia in the finals. “I remember yesterday itself I was talking to one of my friends and we were discussing about that single wicket tournament in Shivaji Park where I was there as the chief guest the next day so that buzz was such that Shivaji Park was completely crowded with cricket fans and that left an impression on me and it was all due to Sharjah,” said Tendulkar.